You are here: Home › Who’s in Your Final Four? March Madness is about to be whittled down to the final four. Remember the cinderella story from last year, Loyola? Remember Sister Jean? Sister Jean Dolores-Schmidt is the team chaplain and mascot and is now 99-years old. That was a great story and may be hard to top for this years final four. Rest assured though, as we approach the final four again this year, there will be interesting stories. Is your car insurance one of the four best in your state? If you see their advertisements on TV, probably not. We analyze nearly every auto and home insurance company in the industry. The best are often companies whose name you don’t recognize. They don’t spend their money on advertising. They spend their policyholders money making sure they take good care of those valued customers. Click the button below for a free analysis of your care insurance company. Yes, the million dollar question is why an insurance blog cares about the final four. Here’s why. Like Sister Jean and the Loyola Ramblers, insurance is a business that comes down to people. In the case of insurance, it’s not a story about celebrity or other exciting news. Instead, insurance is about people who work every day to do what’s right for their policyholders. Back to the Sister Jean comparison, against all odds, Sister Jean has become a household name. The same applies to insurance. Against all odds does the CEO of a great insurance company become a household name. In fact, if they do become a household name, something probably went badly wrong. Are they fair in how they handle claims? Is it a mutual company corporate structure? Do they pay dividends to policyholders? 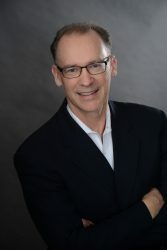 While each method of analyzing companies helps to create a more complete picture of how companies operate and why. However, there is no magic formula that can be detected by categorizing companies. Interestingly, the final four for the best insurance companies is different in every single state. Is There a Sister Jean at Your Carrier? Like any business, it’s the people that make the difference. The analysis by categories of companies is interesting and helpful. However, categorizing companies doesn’t predict the breakout companies like the Loyola University Chicago Ramblers have been in this years NCAA tournament. Instead, the category analysis helps consumers easily know if they may not have the best protection. In effect, this is a method of setting the betting line for insurance. For example, should you bet the financial future of your family on a company that spends a billion dollars per year advertising? There’s no perfect answer to that question. Nevertheless, looking at the detailed analysis shows that you can clearly improve your odds of being made whole when a claim is filed by spending a few more minutes researching the options. 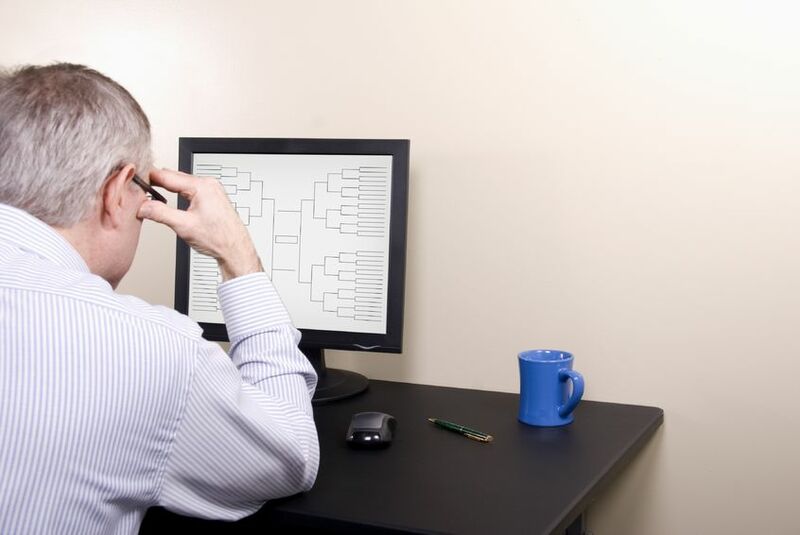 People spend hours picking their March Madness brackets. While this is great fun, and may even bring bragging rights, the impact on lifestyle is minimal. Conversely, people spend little time picking their insurance. However, picking the right insurance may be what allows you to send kids to college and/or retire comfortably. The best way to ensure you are properly protected is to know which companies do the best job of standing behind their policyholders. The good news for people buying insurance is that these are companies that have a fairly consistent operating philosophy. Fortunately, unlike the NCAA final four that’s constantly changing, you don’t have to change insurance every year to be confident in the protection you have. What you do have to do is spend ten minutes on this once, then monitor occasionally to make sure nothing has changed. We analyze large amounts of data and let consumers know which companies offer the best value, best claims handling and best service. We also offer reports, customized for every state, comparing three of the best insurance companies to your company so you can visually see the difference in how they operate their business. This service is offered for both auto and homeowners insurance. The data used is quantitative data collected from insurance commissioners. The analysis is based on algorithms developed that are automated with results easily delivered to anyone that has an internet connection. Wouldn’t it be nice if someone could make it this easy to pick the NCAA tournament brackets? Click the buttons below and order reports comparing your insurance company to the best in the industry. We measure the best based on their claims handling, service and overall value they provide. Finally, you will know exactly how your insurance company ranks compared to the best. If your company scores well, tell a friend. We also provide contact information so you can easily get quotes from the three companies we name as being some of the best in your state. If you’re both an auto and home owner, be sure to get both reports. Insurance companies often vary significantly based on the type of insurance they sell. The only way to find out how they perform in each line of business is to get reports for both.